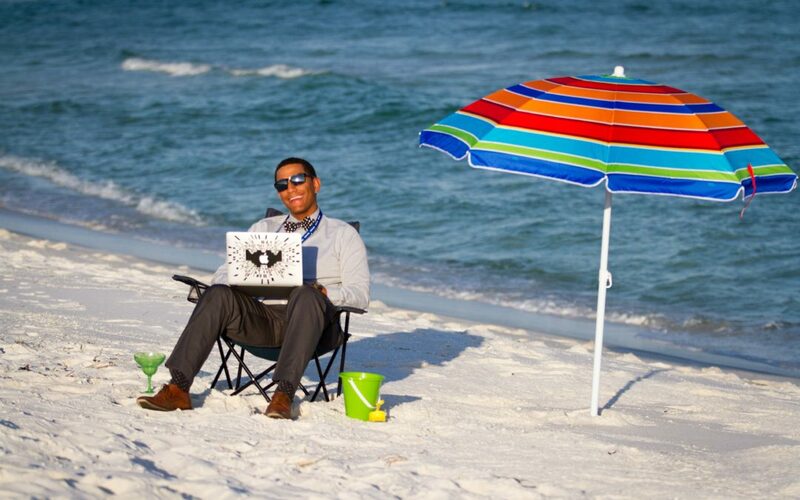 If you can work anywhere, what could beat the sugar white sands of Pensacola? Working from where you want just may be the future of how we work and where better to work than here? More and more, tech professionals are seeing that the Pensacola area is the place to be. Besides the obvious draw of sugar white sands, there are many advantages for telecommuting employees to self-select Pensacola. IBM already has 27 mid-to senior level employees here and only two of those have any direct responsibility locally. All these employees have self-selected the Pensacola area as they place they wanted to be. The word is getting out that Pensacola is a perfect spot for tech careers. There is no better way to spread the word than to show it off. The beach is one of the reasons for landing here, “I’m a water person, I like the ocean and I don’t like a lot of traffic.” Harris says, “I also like that it is a community in a big city where there are a lot of companies, but you don’t always connect with people. There is a lot of ways to connect with people. Having Meet-ups and having opportunities to connect, such as IT Gulf Coast.” The lifestyle, the ease of travel and the growing tech community are assets both to telecommuters and our tech companies. The wonderful work-life balance is a huge draw for Pensacola area’s leading employer, Navy Federal Credit Union. “At our Navy Federal Pensacola campus, we are rapidly expanding our career opportunities for IT professionals. Our Pensacola employees love that they have the benefits of working for a large organization but are able to serve our members while experiencing the more laid-back lifestyle of living in a Florida beach town,” says Bill Hills, chief information officer at Navy Federal. Would you like to join us? 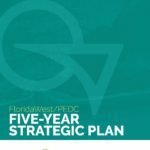 Contact Danita Andrews at [email protected] to find out more about bringing your business to Greater Pensacola.